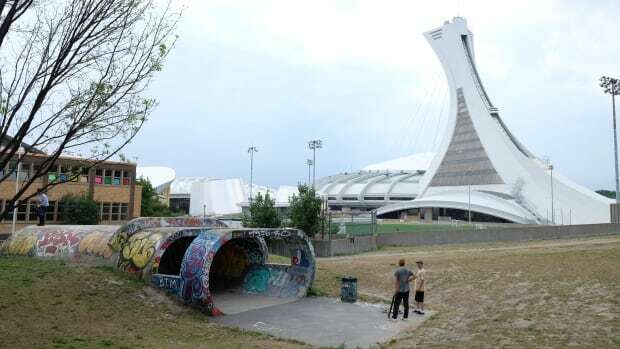 While the Big O stadium doesn’t have a single professional sports team that uses it anymore, the Big O skateboarding pipe (originally the entrance to the Olympic park) is famous all over the world. Among skateboarders it’s one of the spots you have to skate before you die. Read the rest of the article here.